Here's the latest info from Baltimore's nonprofit arts council, events center and film office. 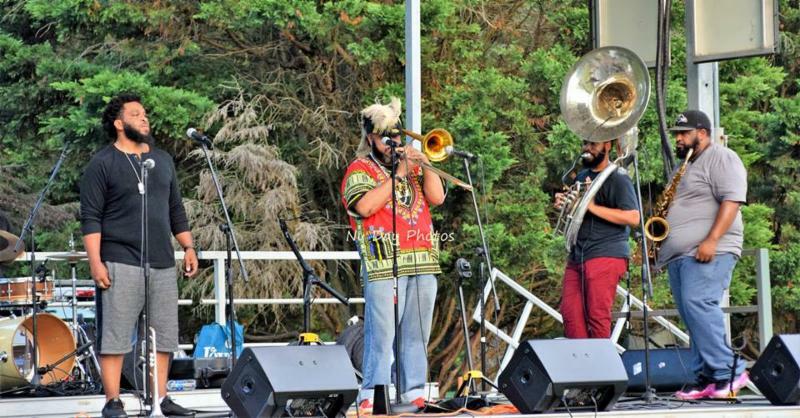 The Baltimore Office of Promotion & The Arts (BOPA) in partnership with Youth Resiliency Institute, Baltimore City Recreation and Parks, Catholic Charities, and the South Baltimore Gateway Partnership presents the SoBo Summer Music Series . 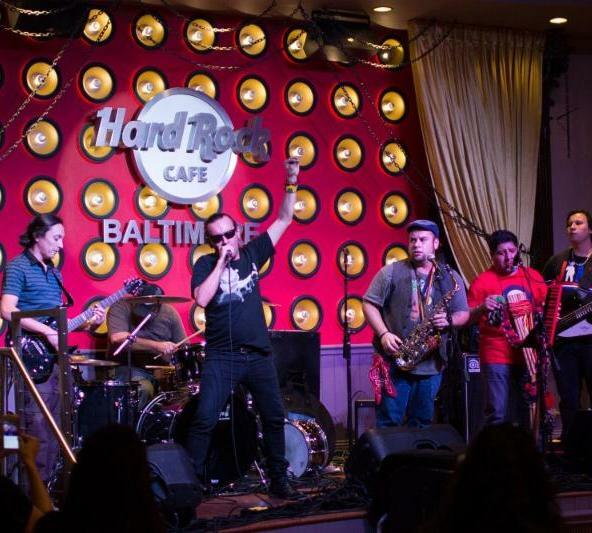 The SoBo Summer Music Series is a sequence of free concerts at various locations throughout South Baltimore featuring jazz, blues and contemporary house music. ﻿The series aims to activate greenspaces and community gathering locations in less frequented neighborhoods with a focus on Cherry Hill, Westport, Lakeland, Sharp Leadenhall and Carroll Park. A full schedule of events is here . Most events are produced specifically for the series, while others are existing events with a music component, such as the farmers’ market at the Baltimore Museum of Industry and the Federal Hill Jazz Festival. In addition to the concerts, some events have pre-show activities such as music and dance workshops. 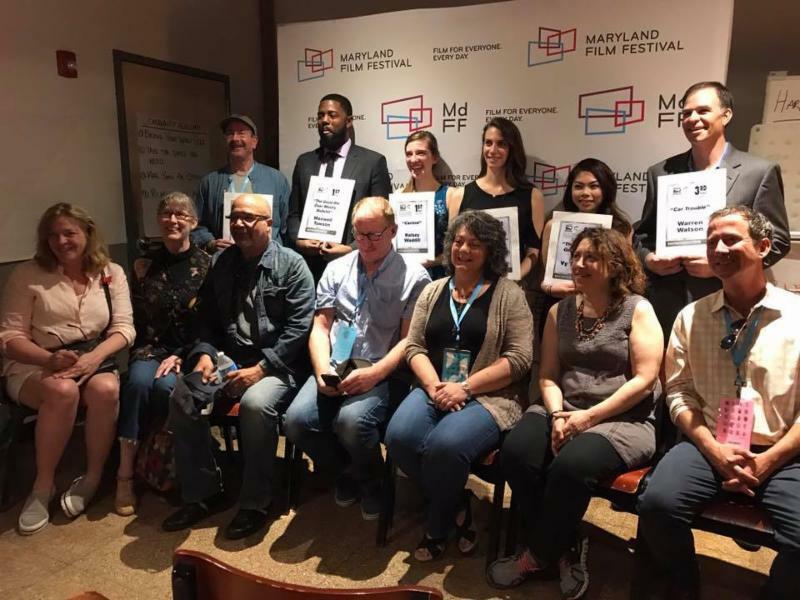 The Baltimore Film Office , managed by BOPA, announces the winners of the 13th annual Baltimore Screenwriters Competition. In the feature category, the winners are Maxwell Towson, J. Patrick Skirvin and Maeve Tierney. In the shorts category, the winners are Kelsey Waddill, Vy Truong and Warren Watson. In the feature category, the first place winner receives $1,500, an all access pass to the 2018 Maryland Film Festival, a Weekend in Baltimore Package, a rental car for the weekend and passes to area movie theaters. The second place winner receives $750, an all access pass to the festival and movie passes. The third place winner receives $350, an all access pass to the festival and movie passes. In the shorts category, winners will receive cash prizes. The competition is designed to encourage new screenwriters into the film industry and provide an opportunity to have their work read by industry professionals. The 2018 Baltimore Screenwriters Competition is a project of the Baltimore Film Office at the Baltimore Office of Promotion & The Arts, in conjunction with film and screenwriting programs at Johns Hopkins University and Morgan State University. 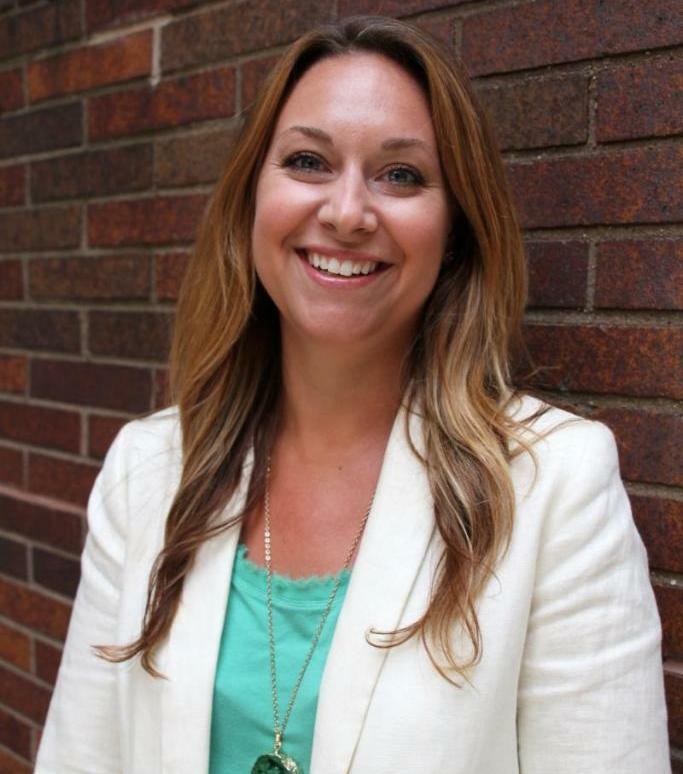 Funding is provided by The Arts Insurance Program, a division of Maury, Donnelly and Parr. Additional support is courtesy of the Maryland Film Festival, NEXTCAR , Visit Baltimore, The Charles Theatre, the Senator Theatre and Landmark Theatres. 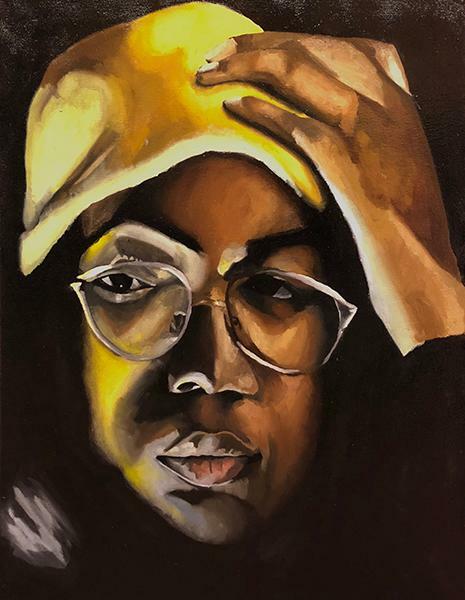 The winner of the fifth annual Fred Lazarus IV Artscape Prize (The Fred) is Kailah Foreman, a senior at the Baltimore Polytechnic Institute. 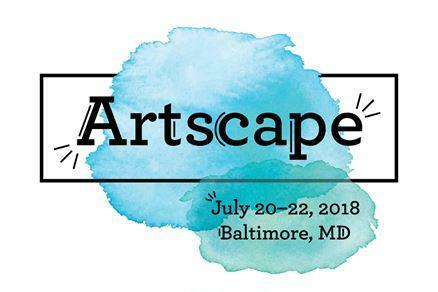 This prize awards $1,000 to a Baltimore City student artist as well as a stipend to produce a solo exhibition during the 37 th annual Artscape, July 20-22, 2018. The winner is also invited to meet with the BOPA Youth Arts Council. Kailah’s work will be on display at Artscape on the median of Mount Royal Avenue in a portable gallery built by Open Works. Kailah Foreman, a Baltimore native and visual artist, is a senior at Baltimore Polytechnic Institute. Kailah, along with 5 other students, worked hard to research and pioneer an AP Art studio program at Poly. Her work ethic as an artist and as a student leader, alongside her artistic process and technical ability make her this year’s Fred Lazarus Art Prize recipient. Baltimore-based creative firm idfive won an American Advertising Award , or "ADDY" for the new Top of the World website in March. With an award-winning design and user interface, the Top of the World website has helped the city landmark, a facility of BOPA, stand out. Artscape won " Best Annual Event " in the Baltimore Sun's Best of Baltimore Reader's Choice Awards in the arts and activities category. Q. Why is it important to support BOPA and its mission? Returning October 17 &18, 2018, Sound Off Live! 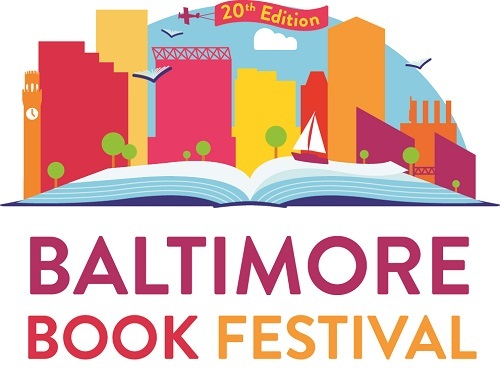 is Baltimore's "Battle of the Bands" where bands compete for a performance slot at Light City, Artscape or the Baltimore Book Festival . Only bands or musicians in the Maryland, Delaware or Virginia area that have never been booked at either of the three festivals are eligble. Participants must apply by Wednesday, August 1, 2018 to be considered. School 33 Art Center is now accepting applications from artists for its 2018 Fall/Winter Group Exhibitions taking place Friday, October 12 through Saturday, November 24, 2018 and Friday, December 7, 2018 through Saturday, January 26, 2019 in the first floor Main Gallery. Interested artists must submit recent work to the call no later than Monday, June 25, 2018. Applicants will be notified of their status by Thursday, July 19, 2018. The call for entry is open to all visual artists working in any medium. Through this open call, School 33 aims to present new work by emerging and mid-career artists from the United States and abroad. Two professional curators will select between five and ten artists for each exhibition, based upon individual artistic merit and curatorial vision. The curators are Adriel Luis & Kayleigh Bryant-Greenwell. LGBTQ+ contributors and archives such as GLCCB, the project uses kudzu—a fast-growing, climbing, coiling, and trailing perennial—as a slippery metaphor. It invades dominant Southern narratives, reclaiming the ‘monstrous’ vine as a symbol for Southern queer tenacity in the face of homophobic institutions that otherwise obscure our rich histories. Taha Heydari is an Iranian artist born in Tehran in 1986. 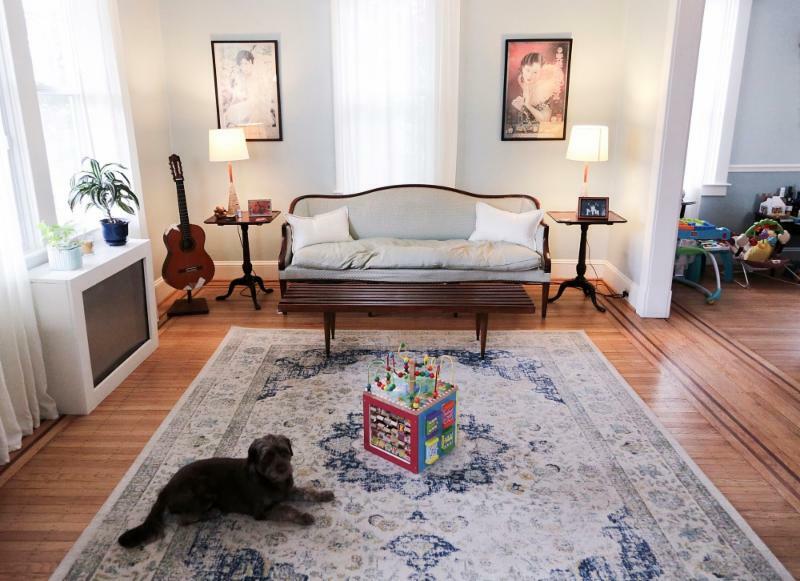 Dual-Use: Baltimore to Samarra , featuring sculpture, large scale assemblage works, found objects, and video, is his first solo exhibition in Baltimore, Maryland. Adam Holofcener’s installation, Practice/Performance , uses a range of different media to engage participants in what it may mean for an individual to tether oneself legally, metaphysically, or otherwise to another human being in a caregiving posture. 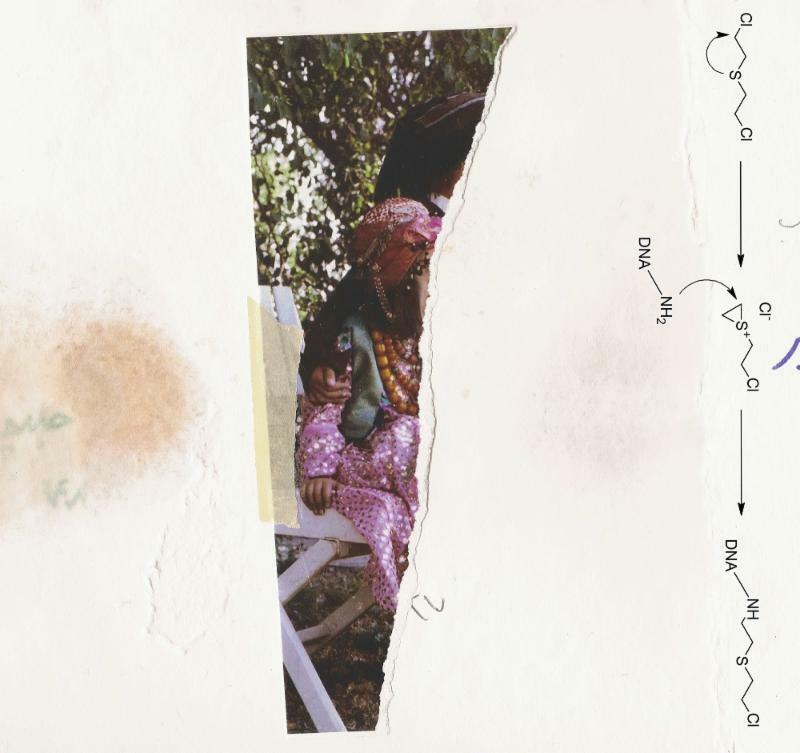 Utilizing previously internet-broadcast home video recordings, handcrafted scores featuring graphic notation, an interactive soundscape, and an accompanying tape cassette album release, Practice/Performance manifests a space soaked in amniotic fluid and inquiry. Concurrent with Aaron McIntosh's exhibition, Invasive Queer Kudzu in the Main Gallery. 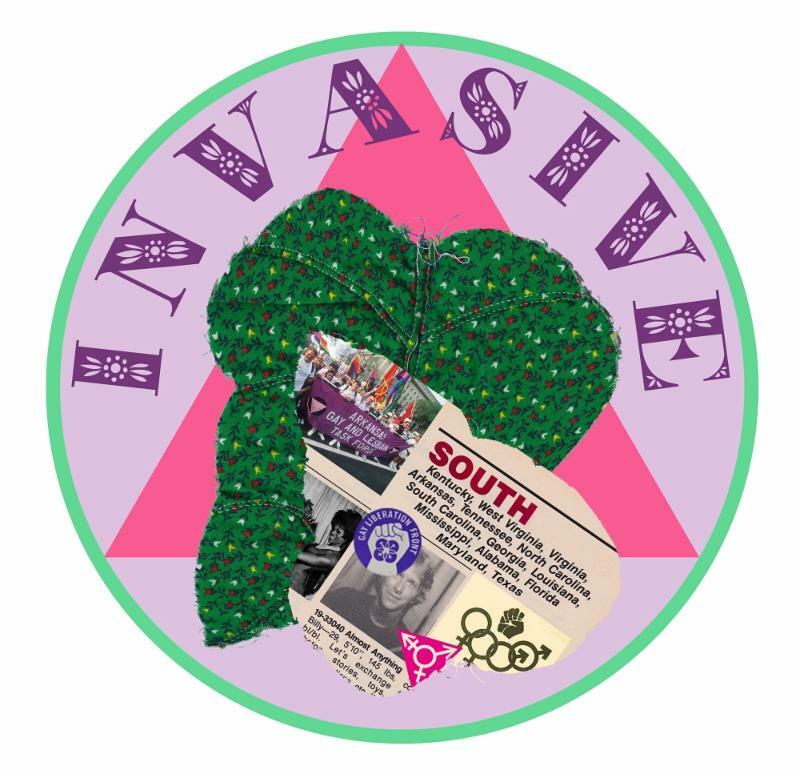 Visitors can contribute their own queer stories or ally messages of support to the growing mass of vines on a monumental tribute to Baltimore's erstwhile Club Hippo, one of the country's oldest gay dance clubs until its closure in 2015. On Saturdays during the exhibition, the artist and various community organizers are hosting Queer Quilting Bees, where the Queer Kudzu story leaves will be quilted in queer and ally community. On June 9, Aaron McIntosh will be giving an artist talk about his practice and the Invasive Queer Kudzu project. All ages and experience levels are welcome to participate in these workshops. Join us for the release of Adam Holofcener's newest tape, Mostly Best Boy Versos (Kunstemporary Records). The compositions on this tape were crafted in conjunction with his installation Practice/Performance , on view in the Project Space. The genre of Mostly Best Boy Versos can loosely be called "experimental country;" existential twang with aleatoric elements. There will be performances by Adam Holofcener and additional acts throughout the night. 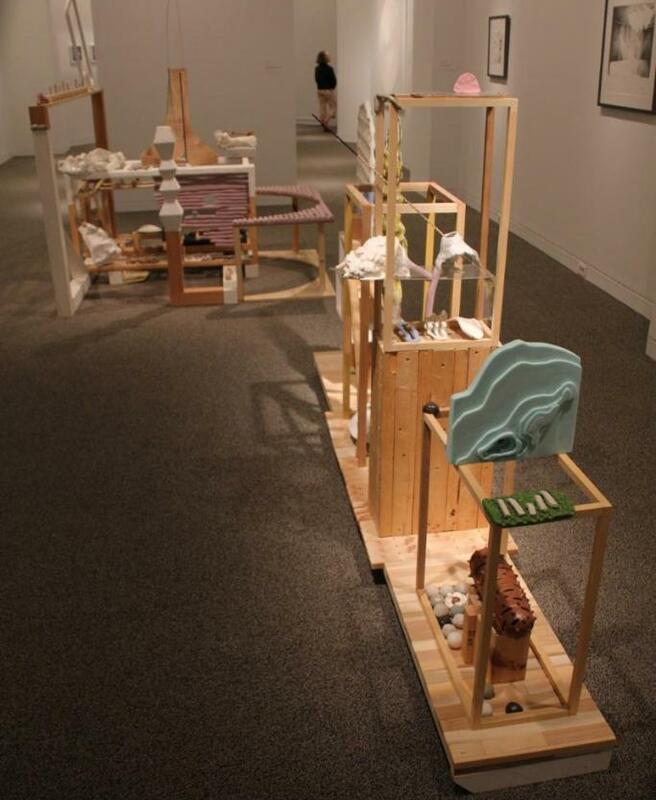 On display at the Baltimore Museum of Art Wednesday, June 20 through Sunday, August 5, 2018 is the Finalists' Exhibition for the 13th Annual Sondhiem Artscape Prize, which awards $25,000 to an artist living and working in the Greater Baltimore region. The finalists are: Erick Antonio Benitez, Nakeya Brown, Sutton Demlong, Nate Larson, Eunice Park and Stephen Towns. The winner is announced on Saturday, July 14, 2018 at 7pm at the Baltimore Museum of Art. 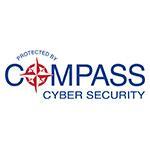 A $2,500 honorarium is provided by M&T Bank to each of the finalists who are not selected. 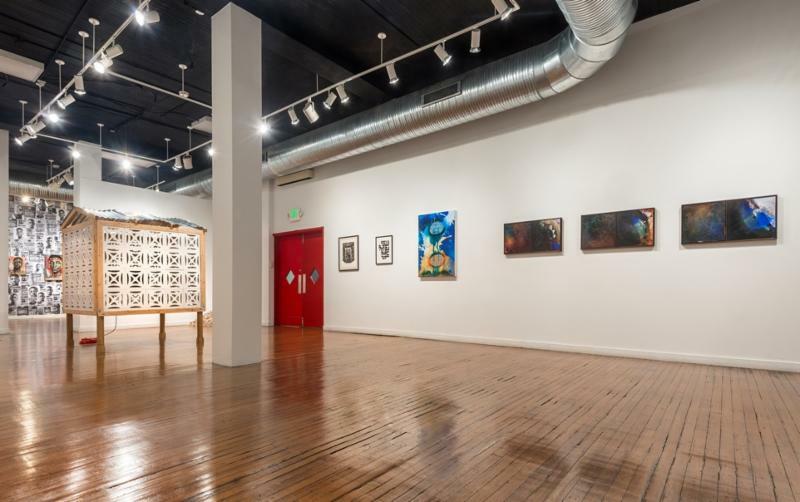 An exhibition of the semifinalists work is on display at MICA's Decker & Meyerhoff galleries from July 20-August 5, with an opening reception July 19, 6-9pm . 501(c)(3) nonprofit organization that is the city's arts council, events center and film office. BOPA is able to do all of its programs thanks to the support from a variety of public and private funders/donors.